BECOME THE WINNER OF 200€URO SHOPPING! • You can not compete with photos used from earlier contests. 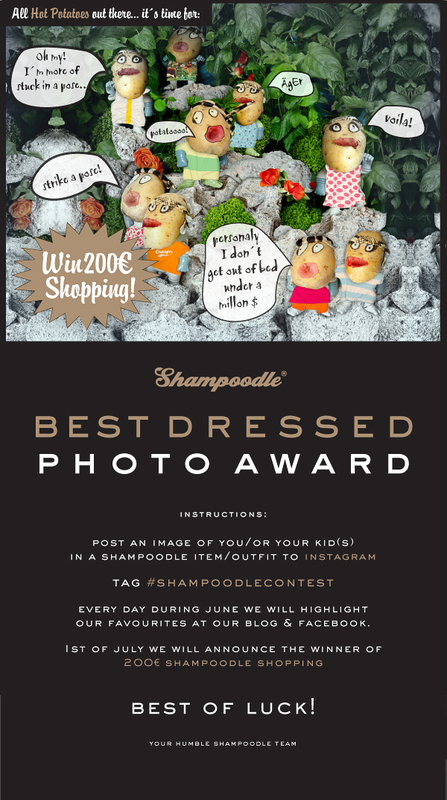 • All entries must contain at least 1 visible Shampoodle garment! • We value a photo with: 1 Humor. 2 Cool compositions. 3 Unexpected ideas! The jury consists of Haseok Lee, Jakob Wästberg and Helene Stevenberg.